Our Crew - Fire Force Inc.
" family tradition forged by fire "
Owner/Operator of Fire Force Inc from 1985 to current. U.S. Air Force veteran/ARFF firefighter from 1970-1977. 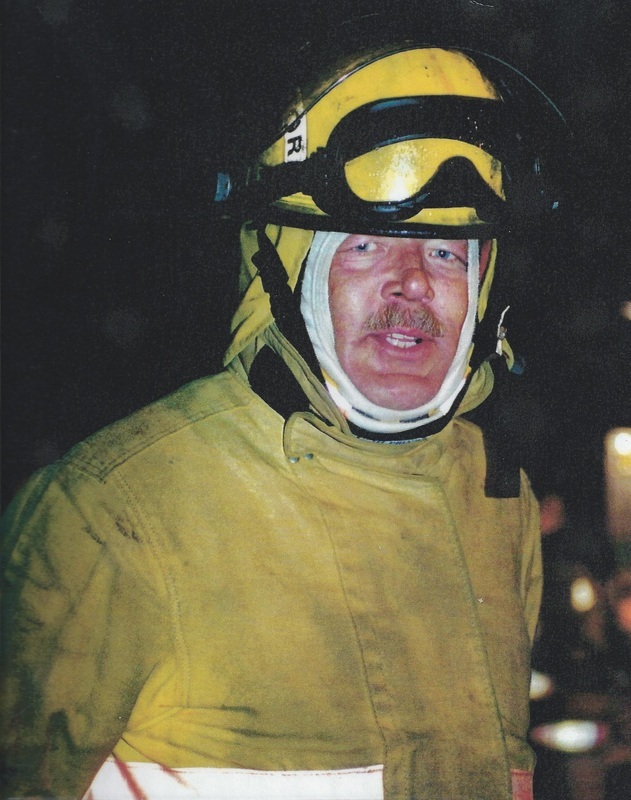 Retired Captain/Training Officer from Madison Twp Fire Dept -1977-2000(Groveport,Oh) . ​Accomplished firefighting instructor w/35yrs experience. Master metal fabricator w/ extensive knowledge in live fire prop development. Gene holds degrees in Fire Service Supervision from Ohio Fire Academy, Hazardous Materials and Associates Degree in Fire Science from Columbus Technical Institute...as well a being member Ohio Fire Chiefs Association and ARFF Working Group. Todd is co-owner of Fire Force Inc. A firm that specializes in building custom fire training simulators as well as hands on fire training. Fire Force Inc. provides over 140 years of firefighting experience between 5 instructors! Todd is designer/fabricator of Fire Force Inc's Forcible Entry Simulators. Todd serves as lead instructor for many of FFI's training classes including forcible entry, flammable liquids & ARFF. Currently a career firefighter with the city of Westerville w/ 13 yrs of service. Holding certifications as a State of Ohio Fire Instructor/NFPA 1403 Instructor as well as being a memeber of the (COST/USAR) Central Ohio Strike Team/ Urban Search & Rescue. Steve (left) is an Instructor with Fire Force Inc. U.S. Navy veteran/shipboard firefighter w/damage control training. Currently a lieutenant with Madison Twp Fire Dept (Groveport,Oh.) with 30+ yrs experience. Holds an Associates degree in Fire/EMS along with being state of Ohio Fire Instructor and NFPA 1403 Instructor.